From as early as the 1840s in the Oregon Territory African Americans have been involved in athletics to some degree. 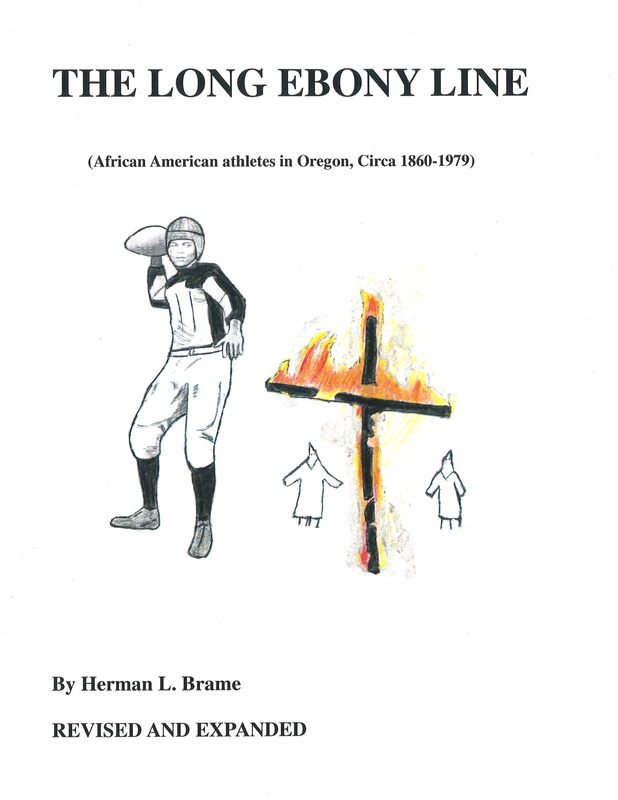 In 2014, author Herman L. Brame published the first edition of The Long Ebony Line that recounts the role sports have played in the evolution of social equality in the state of Oregon. In 2017, Herman L. Brame produced a video documentary based on the book by the same title. The fifty-seven minute video begins in the 1840s through the 1950s with numerous photographs, film and commentary by Dr. Darrel Millner of Portland State University. The documentary has been cablecast on Open Signal, Portland Community Media and can also be viewed on youtube under the title The Long Ebony Line. The Long Ebony Line book is available for purchase by the general public for $19.00 each. Libraries can purchase the book for $17.00 each. Purchase by contacting Herman L. Brame with your order at bramehl@yahoo.com. Individuals shoud send a check or money order payable to Herman L. Brame LLC at 5845 N.E. 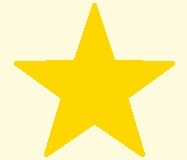 23rd, Portland, Oregon 97211. Libraries pay net 30 days after receipt of the book order.